Oracle's US$7.4 billion acquisition of Sun is currently being held up by an investigation by the European Commission. 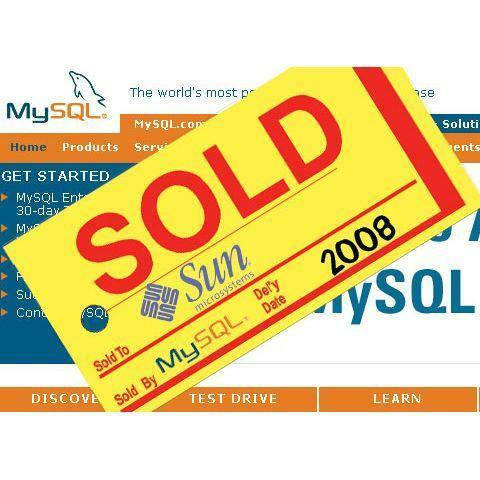 The Commission's main concern seems to be MySQL, which was acquired by Sun in January 2008 for US$1 billion. A takeover by the world's leading proprietary database company of the world's leading open source database company compels the regulator to closely examine the effects on the European market, according to remarks made by Competition Commissioner Neelie Kroes last month. The European Union's antitrust regulator is absolutely right to be concerned about Oracle taking over MySQL, according to Widenius, who left Sun in February. MySQL needs a different home than Oracle, a home where there will be no conflicts of interest concerning how, or if, MySQL should be developed further, Widenius wrote. His company, Monty Program AB, is developing MariaDB, a branch of MySQL.